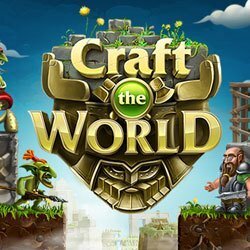 Craft The World is a RPG, Strategy and Simulation game for PC published by Black Maple Games in 2014. Enter dark and dangerous mines. As the developers said, This game is inspired by titles like Dungeon Keeper, Terraria and Dwarf Fortress. Actually, It’s a mixed game from them.